PAUL BISHOP ~ WRITER: GET ON THE FIGHT CARD! GET ON THE FIGHT CARD! LEE GOLDBERG WEIGHS IN ON FIGHT CARD . . .
Bill Rabkin and I aren't the only ones who had the idea of reviving the "men's action adventure series" on the Kindle. 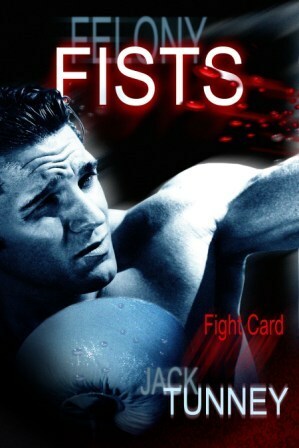 The incredibly versatile Mel Odom has teamed up with several of my good friends to launch not one, but two original ebook series... the western Rancho Diablo (with James Reasoner and Bill Crider, all writing under the pseudonym Colby Jackson) and now Fight Card (with Paul Bishop, both writing under the pseudonym Jack Tunney).